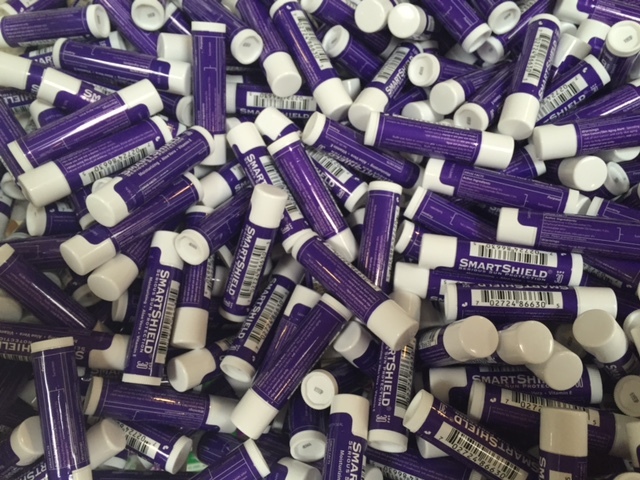 How many of of the estimated one million people that will develop skin cancer this year are on your payroll? Introducing a concept so revolutionary it could save your company's skin. As an employer, you have a responsibility for employees' safety and health. You provide protective eyewear, clothing and hard hats for employees working in high-risk environments. But for those employees working outdoors, you may be overlooking one of the biggest risks of all, over exposure to the sun. 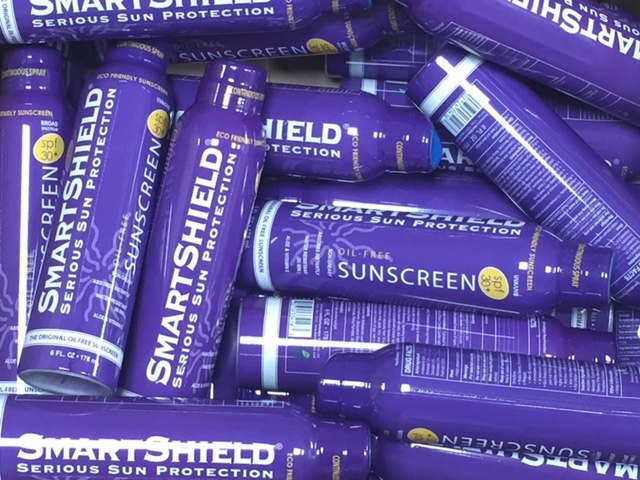 Smartshield is industrial sunscreen that provides sun protection for your employees. If you or your employees work outdoors, it's important to provide sun protection with the best sunscreen for outdoor workers: SmartShield. Employers should provide sun protection year-round, even in colder weather, areas such as your face, neck, ears, and hands are exposed to the sun. Even on cloudy, hazy days, 70 to 80% of the sun's ultraviolet rays reach the ground. And a light-colored shirt, wet from sweat or water, transmits almost as much ultraviolet as no shirt at all. 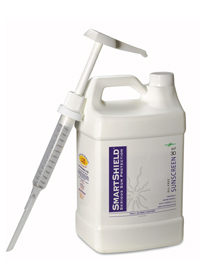 Smartshield provides workers with non-greasy, invisible-feeling sun protection.